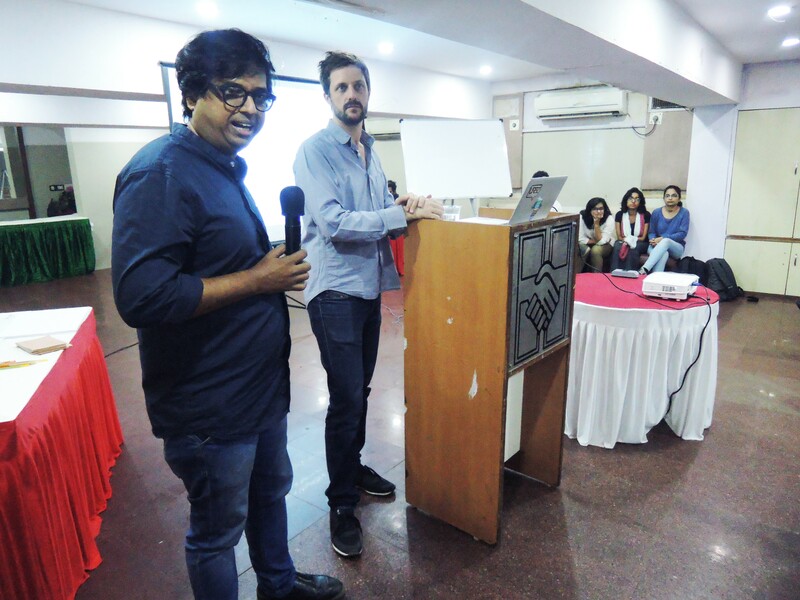 "You are moving to Mumbai with your friends to start your first architecture office. 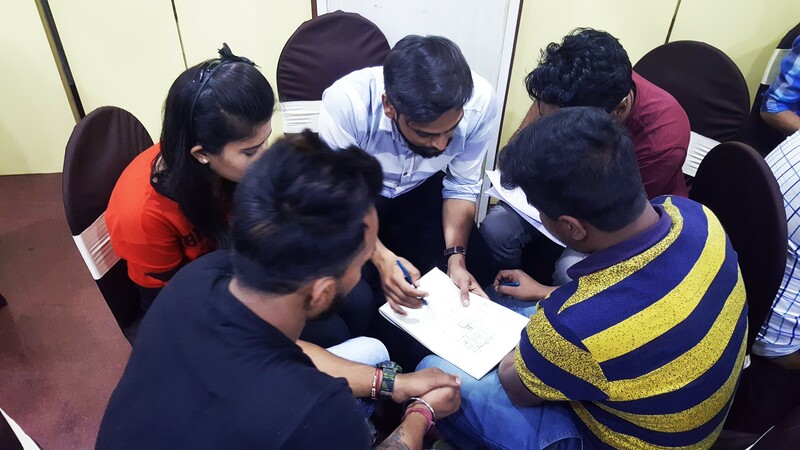 As partners, you collectively invest the money to buy a plot of land of typical Dharavi size 10ft x 15ft. 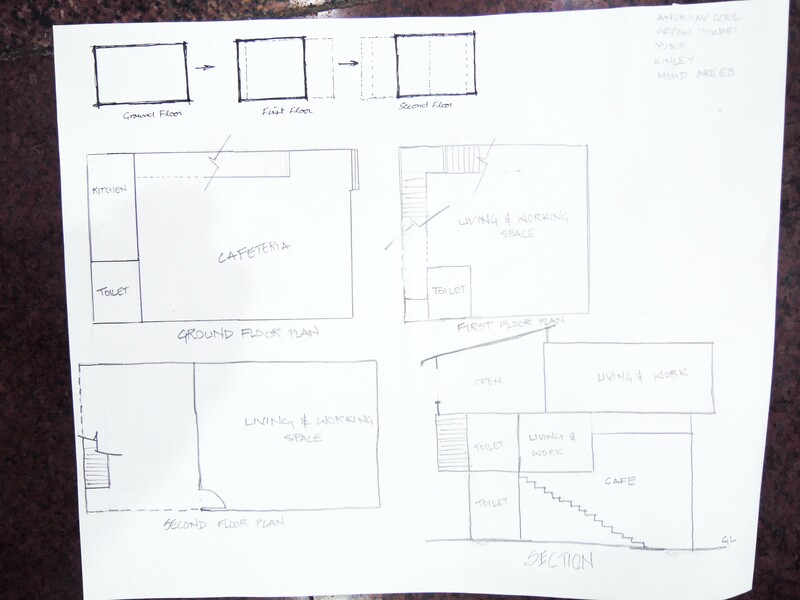 You will need to live and work in this house, while imagining other possible activities that could supplement your income?" 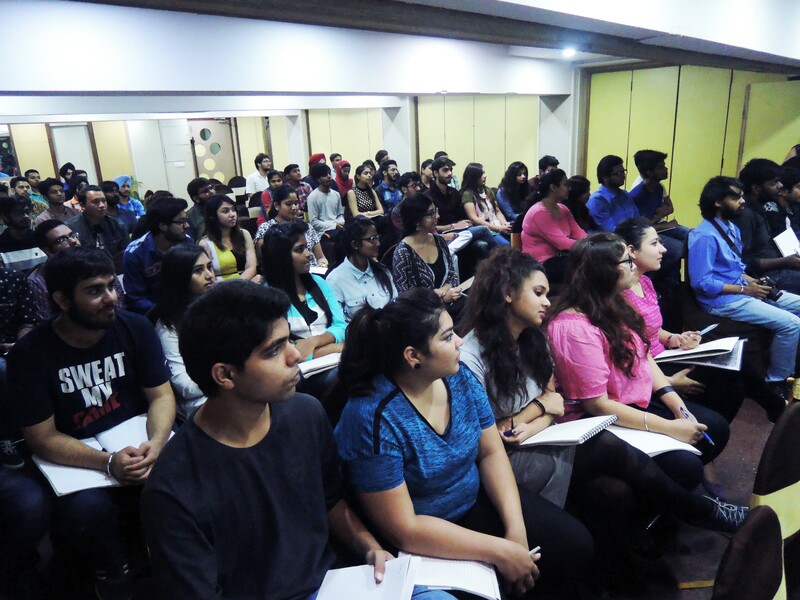 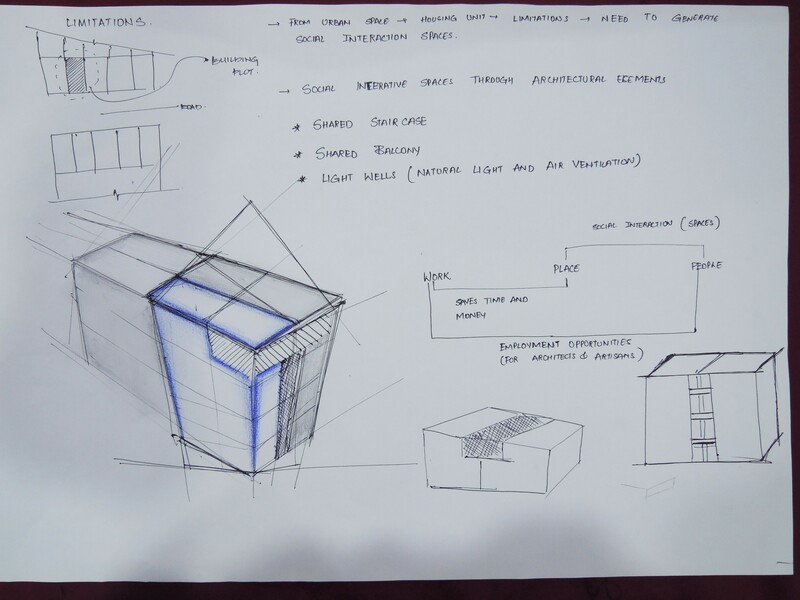 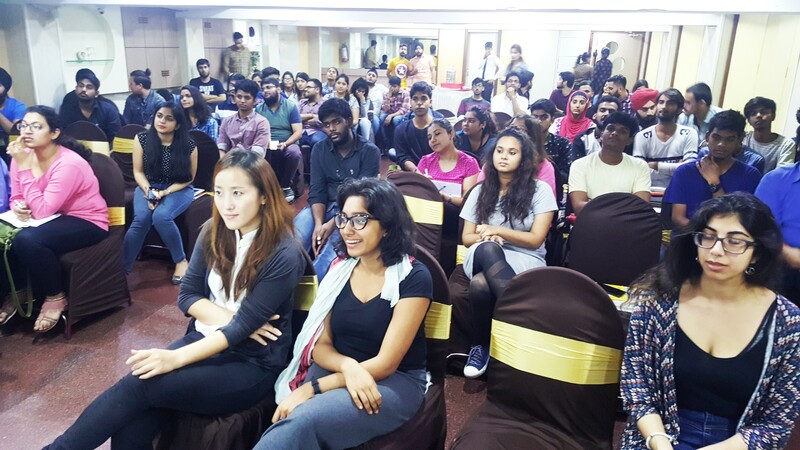 This is what 80 architecture students from Lovely Professional University had to do during a one-day workshop last Wednesday. 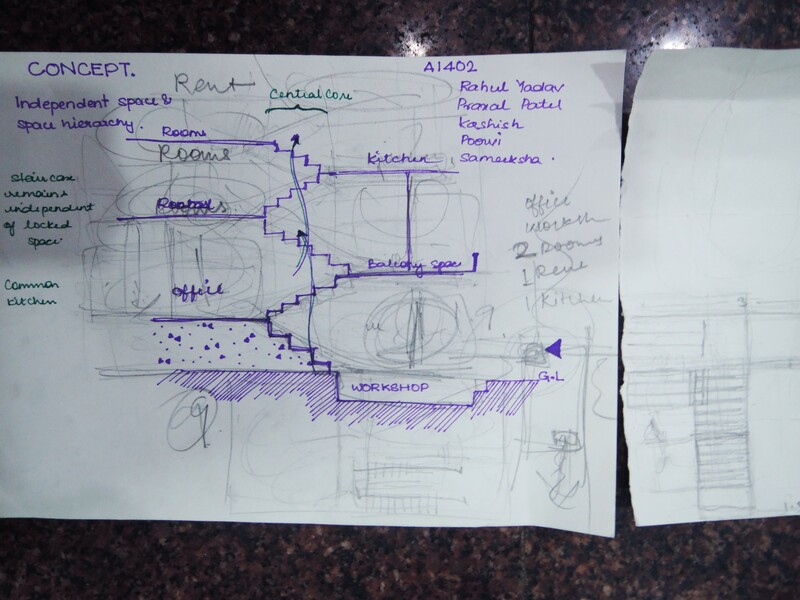 The output scaled a wide spectrum of ideas; ‘Moto-Arch, a Hipster’s Paradiese’, ‘More in Less’, ‘Gear House’ and ‘Liveable Tree’ among many other out of the box ideas. 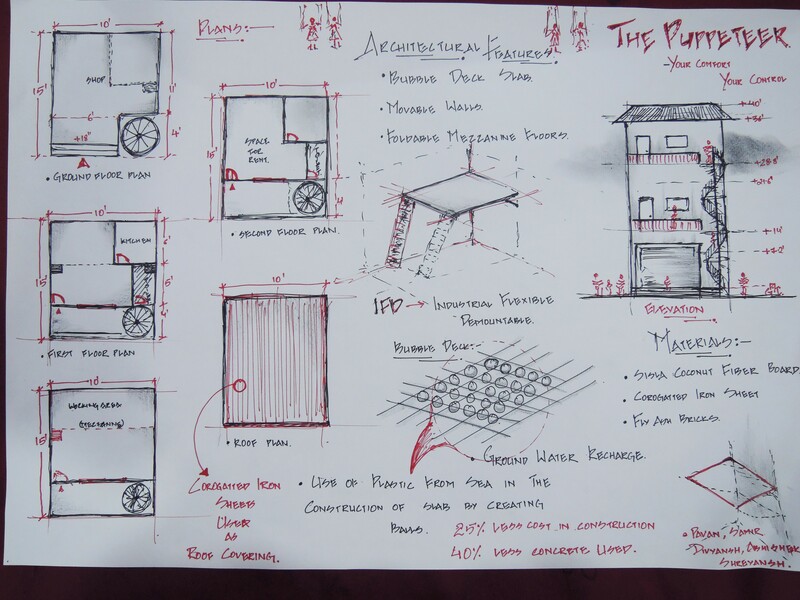 The three minute presentation format helped the students focus on the crucial aspects of their designs and explain their concepts through Patrick Geddes’ placemaking framework of Work, Place, and Folk. 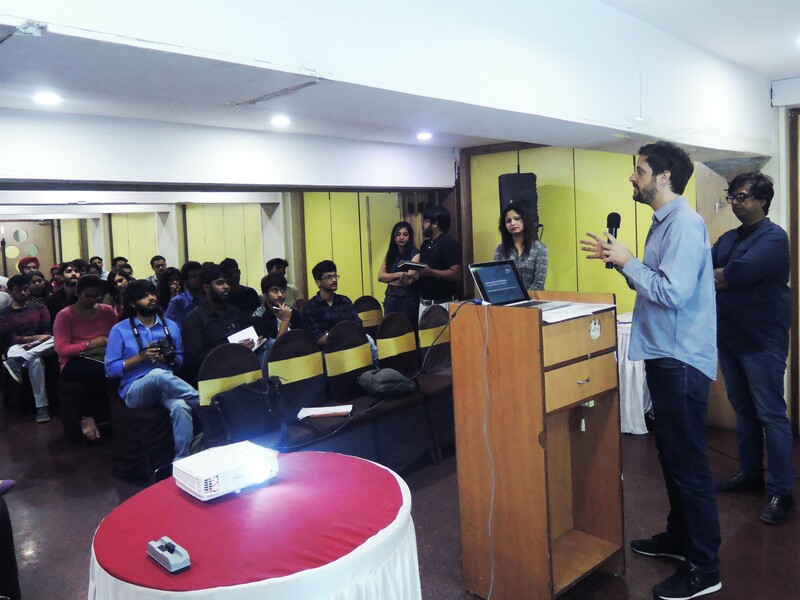 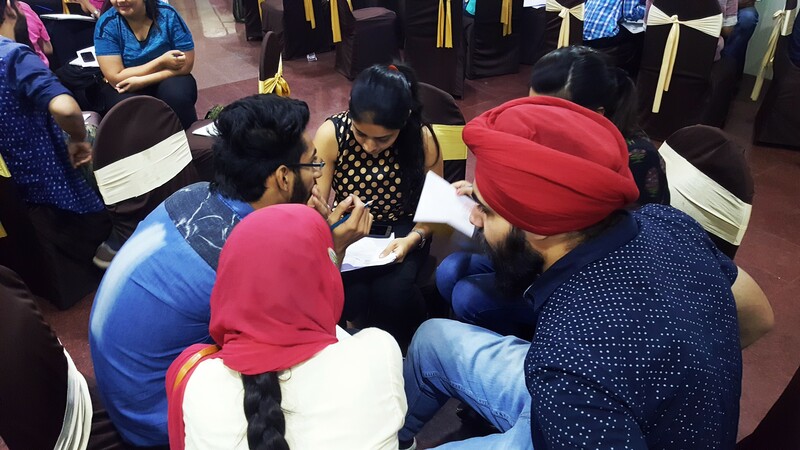 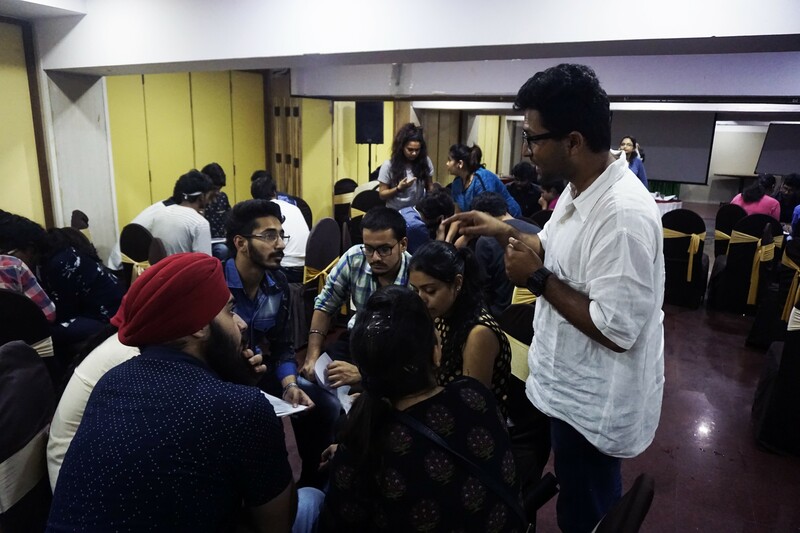 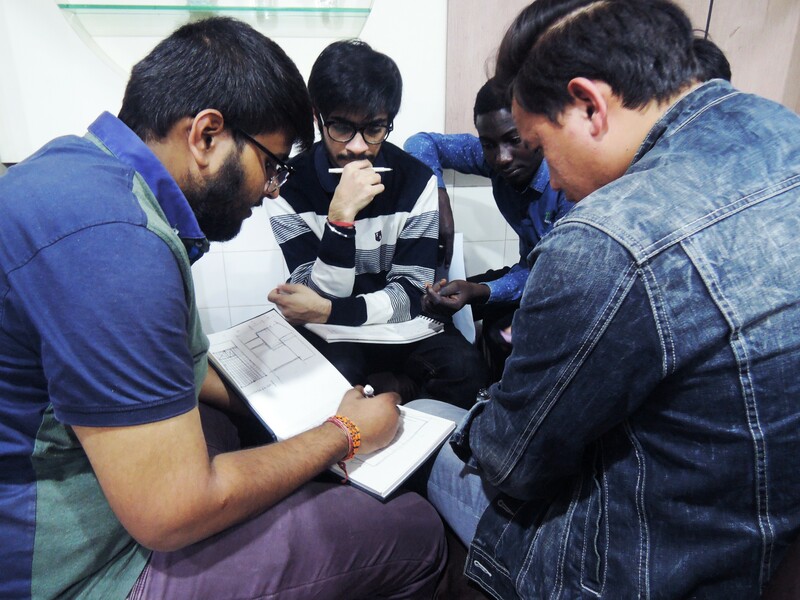 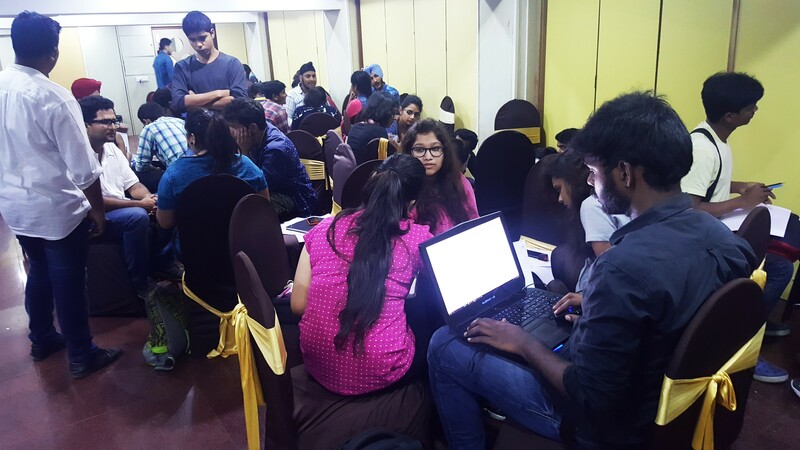 Fast-paced and intense, the one-day workshop was a means to generate ideas and push students to think of Mumbai beyond slums and high-rises. 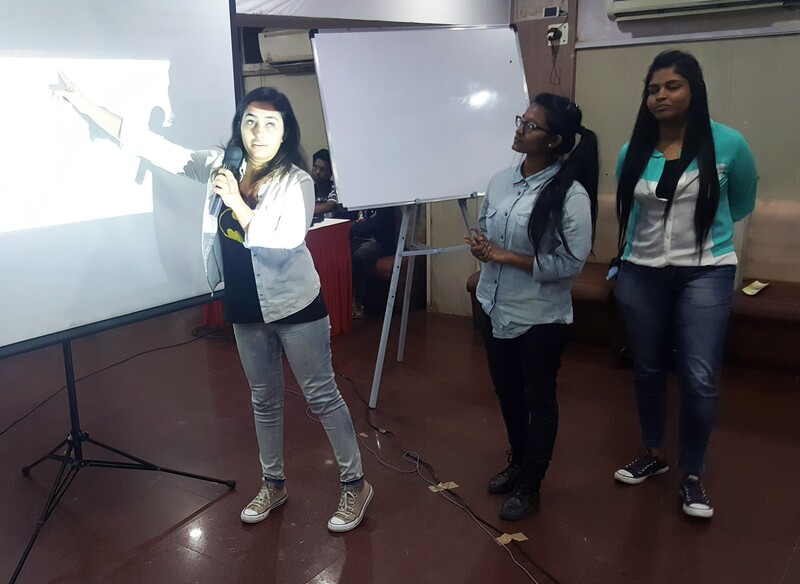 A big shout out to the teachers Avneet, Pratibha and Rehman, and students for the warm feedback, comments and all the enthusiasm!